Originally from New Jersey, Jesse Brown found his way to the Lake Norman area after serving in the U.S. Army. While serving as an Airborne Infantryman Jesse worked as a rifleman, M249 S.A.W. gunner, grenadier, and machine gun team leader obtaining the rank of Sergeant. After being wounded in action and granted a medical retirement, Jesse continued to serve the country as a private military contractor. Jesse has worked on contracts in various conflict zones around the world providing high threat security services to various government entities to include the DOD and DOS from 2009 to 2011. 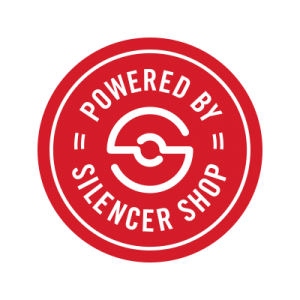 From 2011 to 2014, Jesse was a valued team member at Point Blank Range working as a range safety officer and instructor providing both one on one instruction as well as group classes. 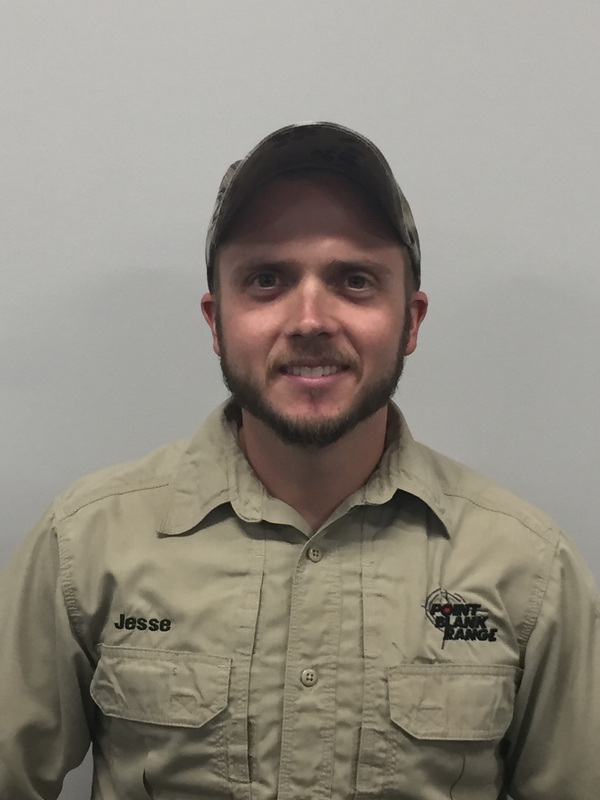 During his time at Point Blank Range Jesse also earned several NRA certifications to include range safety officer, pistol instructor, rifle instructor, personal protection in the home instructor, and home firearms safety instructor. 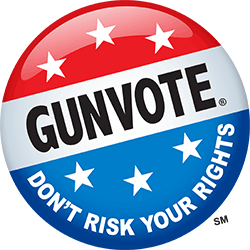 In addition to his NRA instructor certifications, Jesse is also a certified Glock Armorer and certified Smith and Wesson M&P pistol armorer. Jesse returned to contract work as an Independent Contractor for the US Department of State military advisor in various global locales from 2015 to 2017. 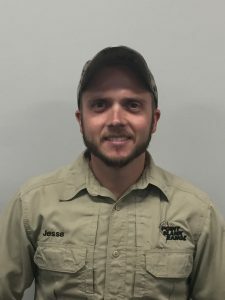 In his free time Jesse enjoys riding motocross, working on cars, and spending time with his dogs.